Game of Thrones, the popular HBO drama, has broken records–again. Returning to the air after a two-year break, the series kicked off its final season on Sunday night with new record audiences. The pay cabler reached 17.4 million viewers tuning in over the course of the night, besting the previous record by half a million viewers. That tally includes 11.8 million viewers watching the first-run telecast, and a 50 percent jump in viewers for the growing streaming platform of HBO Now. 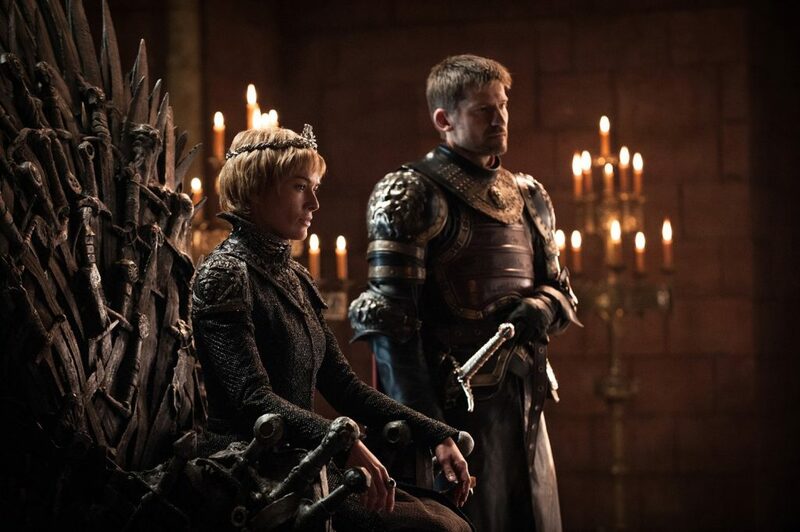 These early numbers mean Game of Thrones may well wrap its eight-season run on HBO with a consistent run of more viewers every season — with the seventh and most recent totally 32.8 million viewers per episode, once all views were factored in. The return of Game of Thrones did boost the rest of the HBO’s Sunday night lineup, lifting Barry to a series high (2.2 million viewers) and seeing Veep (1.5 million) and Last Week Tonight (1.7 million). Game of Thrones’ U.S. audience trajectory over the years. Figures include replays, DVR and on-demand viewing and streaming.